The debate is over. No longer is the impact of InsurTech disruption in question. The industry appears to have collectively agreed that InsurTech firms and innovation are here to stay. What’s more, the steady growth in funding indicates a hearty investor appetite for InsurTech and underscores the sector’s proliferation. 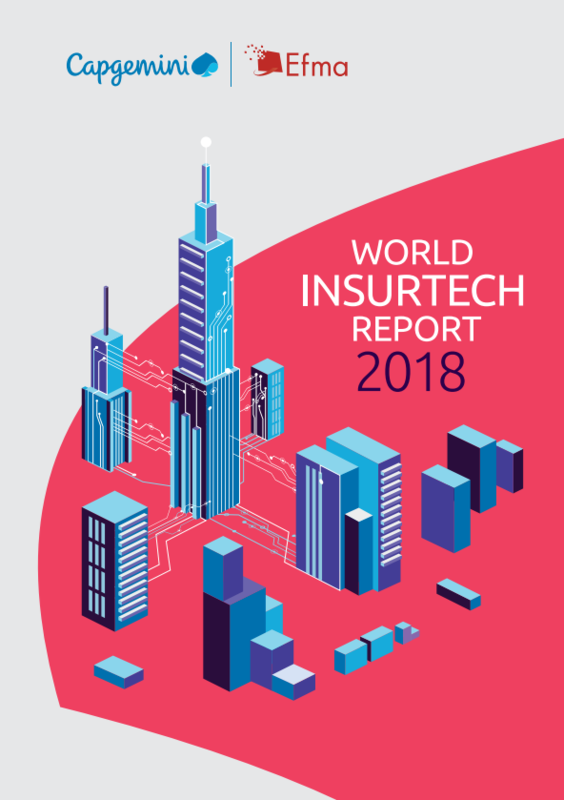 Download this report to learn how InsurTech can act as a valuable asset for your organization's future.